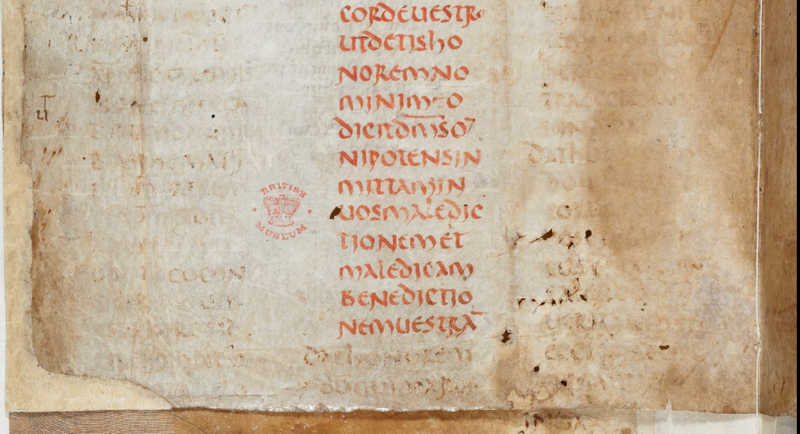 I also have a forthcoming chapter on “Christian Manuscripts and Translations of the Bible in Roman North Africa” which features an image of this manuscripts as well. Hi Roger. 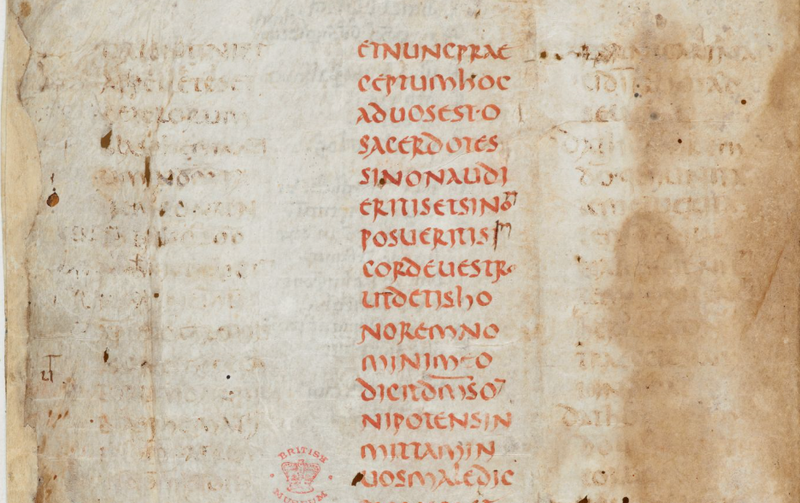 An old (6th-7th century A.D.) manuscript of Cyprian’s “De Unitate” exists at the BnF. Which tantalizingly breaks off the page before he quotes 1st John 5:7(8) in Chapter 6. 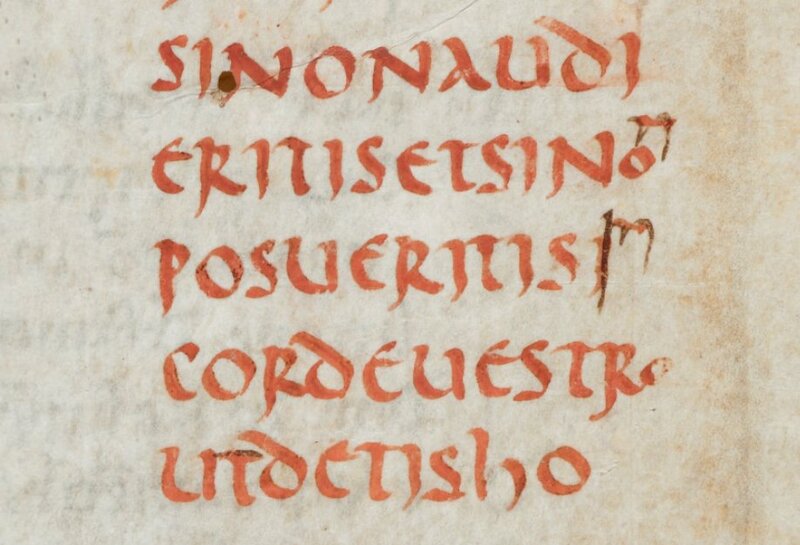 Chapter 5, tails off at Folio 34v, with the words: “nec unitas corporis separatur. Ramos [suos]…” and the next page, where (going by memory when I was researching this several years back) you would find the quotation, the page is ripped out! Very frustrating! Heh. Useful to know – thank you!